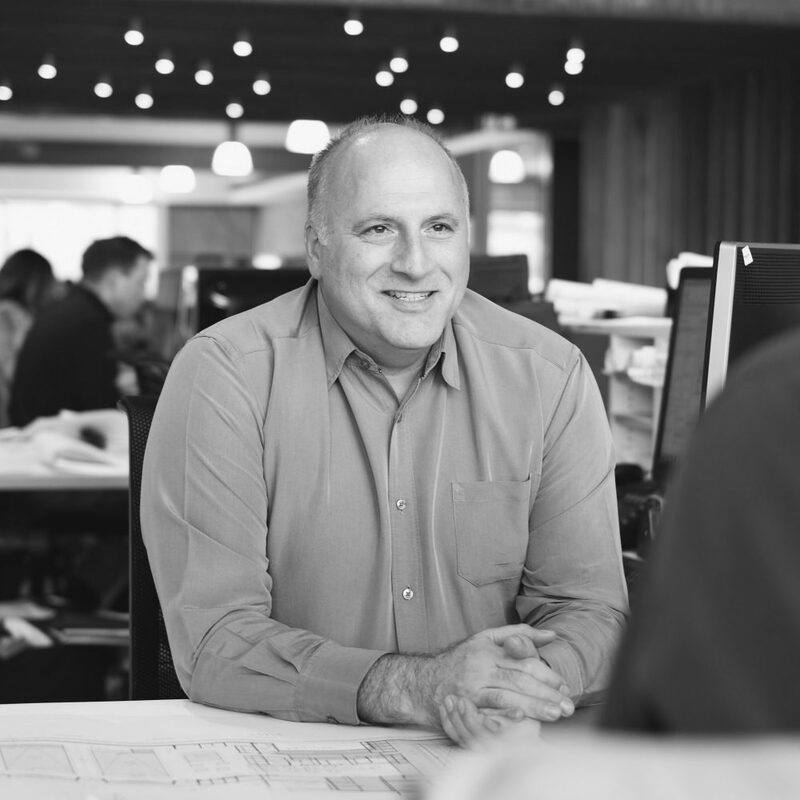 A confident, detail-orientated Senior Architectural Technician, Danny uses his expert documentation skills and project management experience to successfully deliver projects across a multitude of sectors. At home Danny is an avid footy supporter and is a part-time chauffeur for his two daughters. Danny has a warm and friendly personality and is a welcome guest at any event with family and friends.